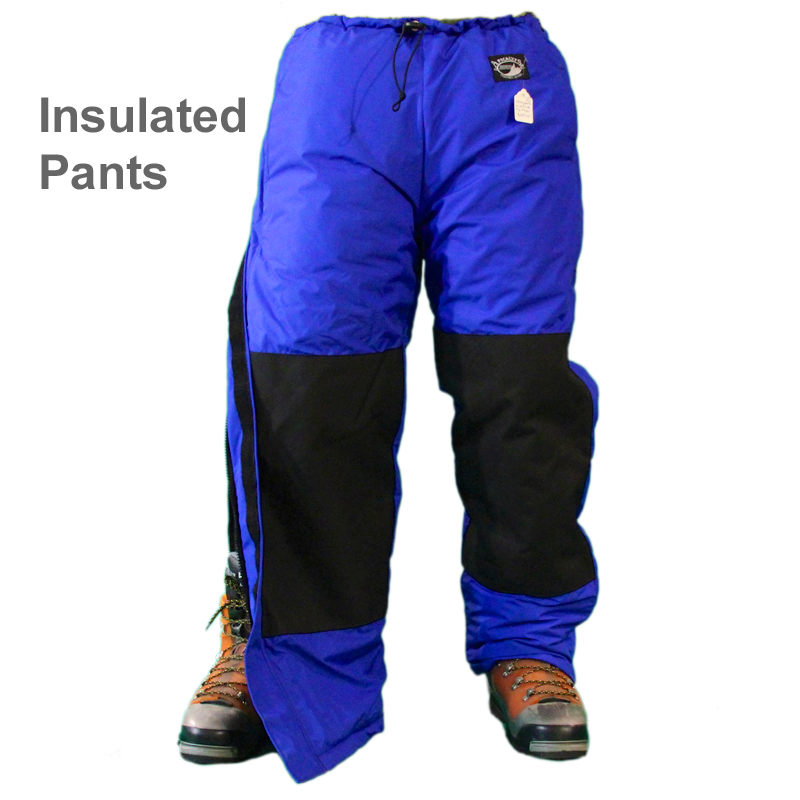 Expedition Pants are by far the warmest pant that we offer. 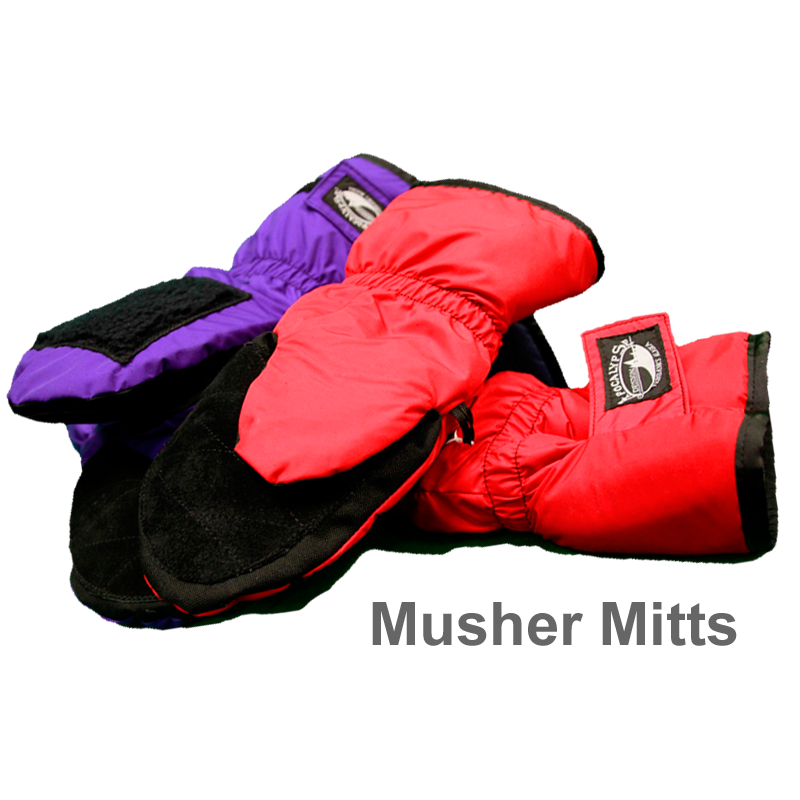 They are made with double layer of Climashield, a 5.3 oz lightweight continuous filament insulation, the stock shell is Ultrex, a breathable, wind and water resistant material and they are lined with taffeta. 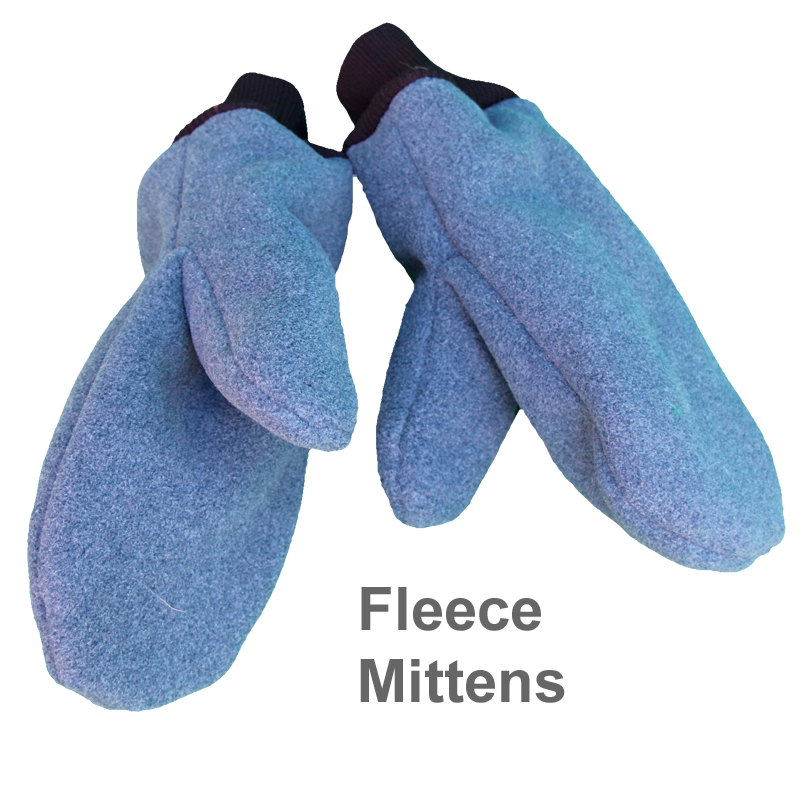 They are made to keep you warm with enough room to layer if are headed into the extreme cold. 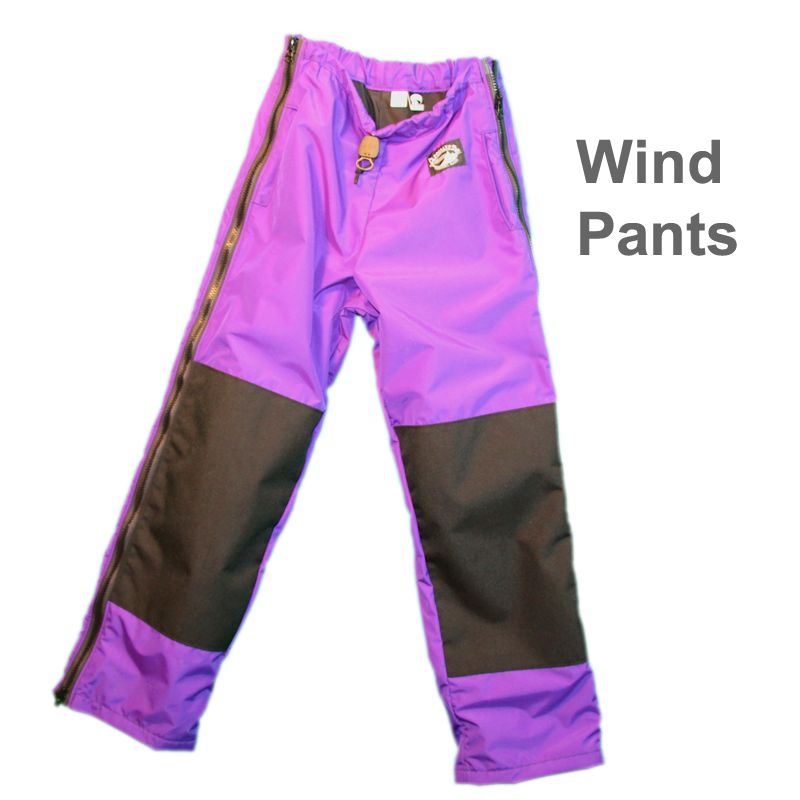 Snow Pants are our most popular pant. 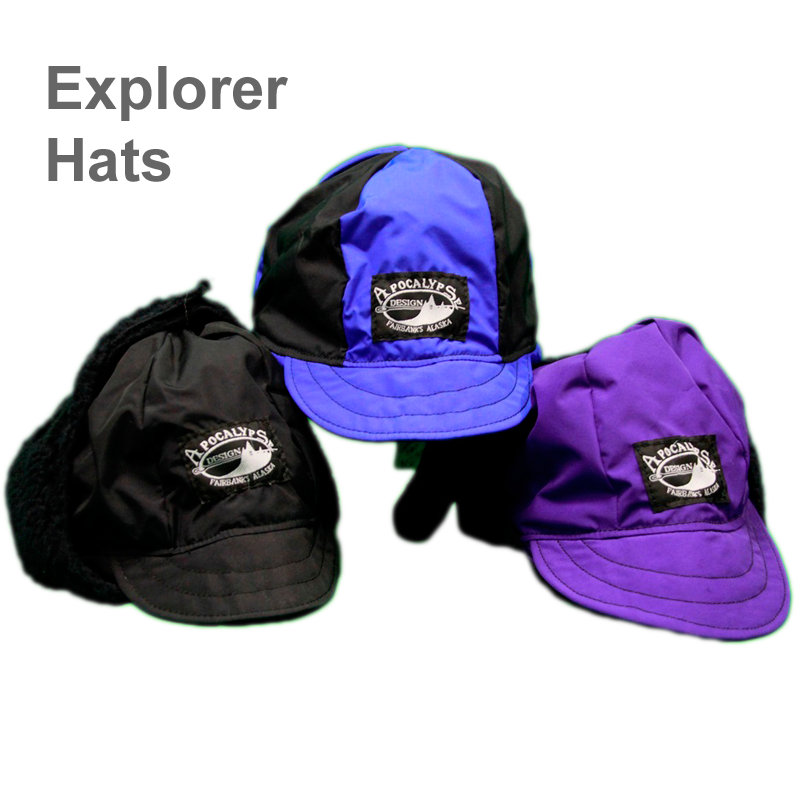 They are made with a single layer of Climashield, have a stock shell of the breathable wind and water resistant material, Ultrex, and lined with taffeta. 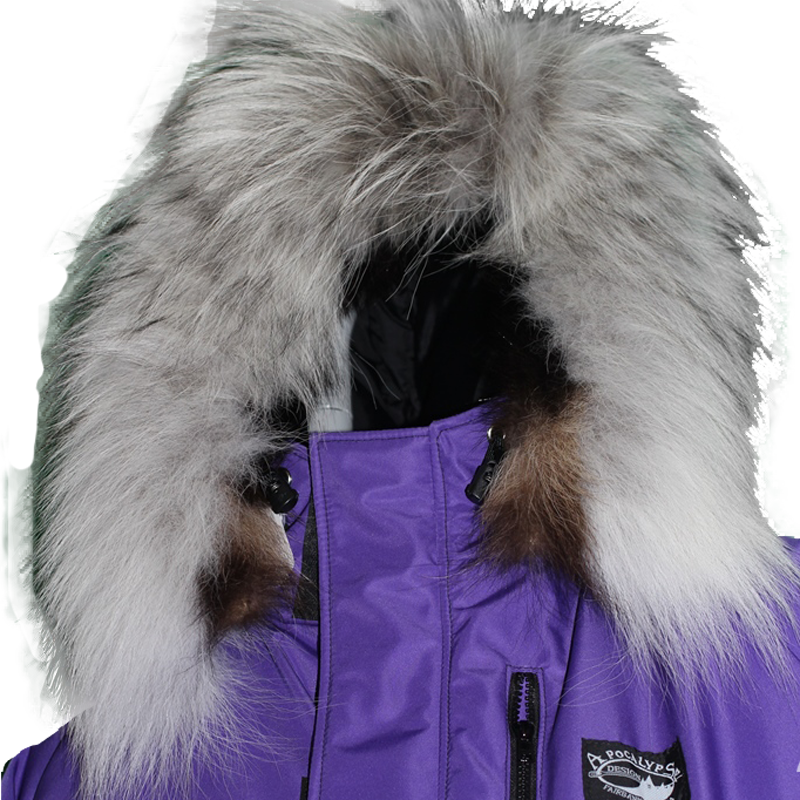 Worn with or without layers these pants are made to keep you warm, allow for movement and can be warm for the extreme cold or the mild cold. 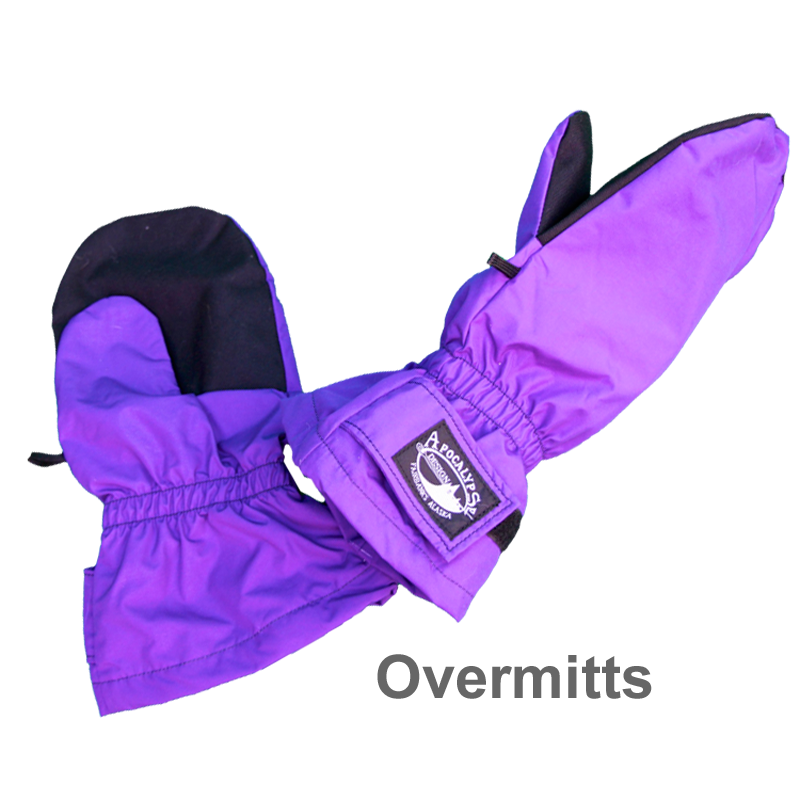 Polar Pants are made with a single layer of Polartec 300 as insulation with an Ultrex Shell and taffeta lining making these pants a great lightweight top layer. 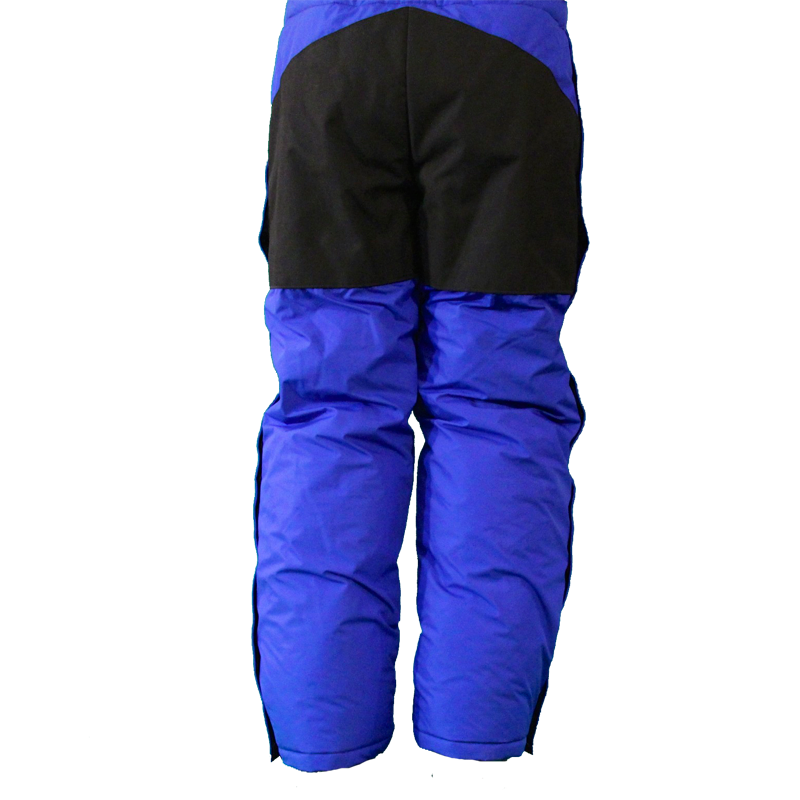 All of the insulated pants come with full length YKK leg zippers with inner zipper flaps, the knees and rear are reinforced with tough 1000d Cordura, drawcord at the waist and left and right hip pockets.